Class “C” State Champion – 1967. Undefeated in Dual Meets, 35-0-1. Conference Champion – 1969, 1970. Conference Outstanding Wrestler Award – 1970. Three-time All-American – 1969, 1970, 1971. 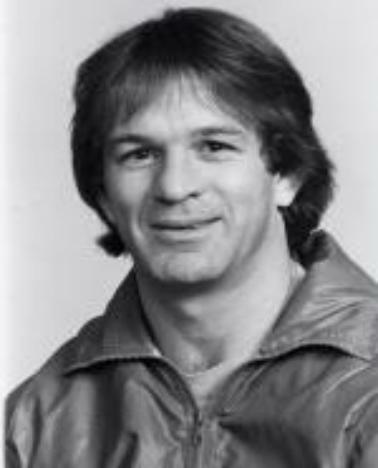 Inducted into the CMU Athletic Hall of Fame – 1985. U.S. Olympic Team – 1980. U.S. National Team – 1978-1984. Three-time Head Coach – U.S. World Teams. U.S. Olympic Team – 1992. Central Michigan University – 1975-1989. Michigan State University – 1991-2013.